There comes a time when the puppy you used to know turns into an adult dog with a personality and starts ageing. Depending on the breed of the dog and their history, you can expect dogs to show the signs of ageing over 10 years. At this point, you will have to change your habits and programs, so you can accommodate the needs of your elderly dog. To make the most out of the years left together, it is important that you take these tips into consideration when planning your routine to look after your aging dog. Even if your dog struggles to walk sometimes, and you need to help them up and down the stairs, you should not skip the walks. They can become lazy and unmotivated, and build up excess weight. 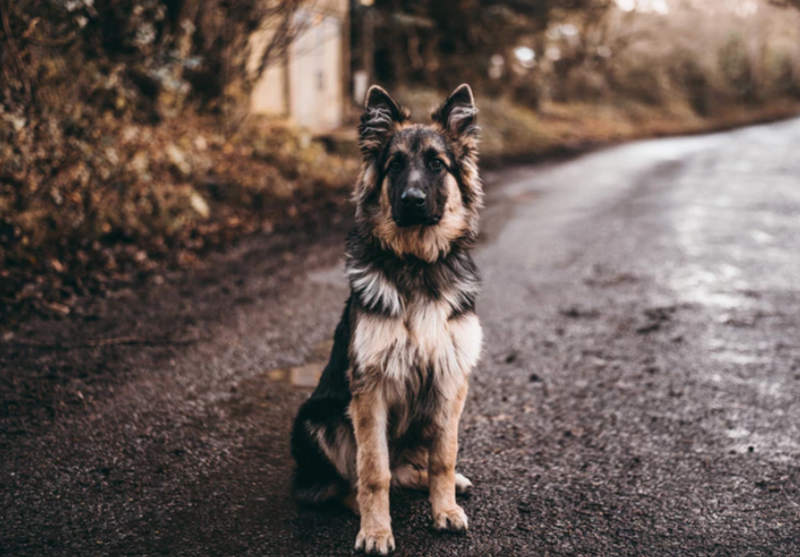 Not to mention that lack of exercise will come with different joint and muscle weakness issues that can make your dog less able to cope with walks in the future. Dogs are happiest outside playing, and you can still teach an old dog new tricks, if you take into consideration their body’s limitations. If you would like to take care of your lifetime companion better and make sure that they maintain healthy muscles and joints, you can take them down for a swim to the local beach or a dog day center where they can swim. Dogs are natural swimmers, and water will be a lot of fun even for older friends. Make sure that you keep the routine up, so you can help them exercise safely, and without having to put all their weight on their paws. With age, digestive issues are common among every breed of dog. You might want to find a dog food that is easier to digest for them, and doesn’t cause irritation. You should avoid all meat, especially if your dog is known for having digestive issues. You could try trudog feed me dog food to see if it improves their health and wellbeing. You should also avoid processed food and that with preservatives, as they can irritate your dog’s bowel. Don’t let your dog’s health suffer – look into Pet Bounce Multivitamin! While exercise is important, peace and quiet to relax is also crucial. Find a remote spot in your house where your dog can stay comfortable and have a snooze after a walk. As dogs get older, they will require more comfort. While they are wise enough to find the perfect spot, they rely on you to get the best dog bed that will keep them cool in the summer and warm enough in the winter. You will also have to think about wearing coats in the winter, as your dog’s circulation slows down with age. It is also important that you get some quality joint supplements for dogs that will help them stay mobile for longer. Many four-legged friends tend to develop arthritis and other mobility issues that can be painful and prevent them from having fun. Talk to your vet about the different solutions and dietary supplements and snacks you can add to their diet to reduce inflammation and pain. If your older dog is losing weight and doesn’t have the appetite he used to, it is time to get their teeth checked up. After you have made sure that there are no infections or worms, you can inspect your dog’s gums and teeth to see if any of them are causing trouble. It is better to lose a painful and infected tooth than not being able to eat the food. While dental procedures can be traumatic for dog owners, they can help their dogs live a healthier and painless life. Once your dog is ten years old, it is important that you visit the vet every other month at least, so you can spot the problems on time. 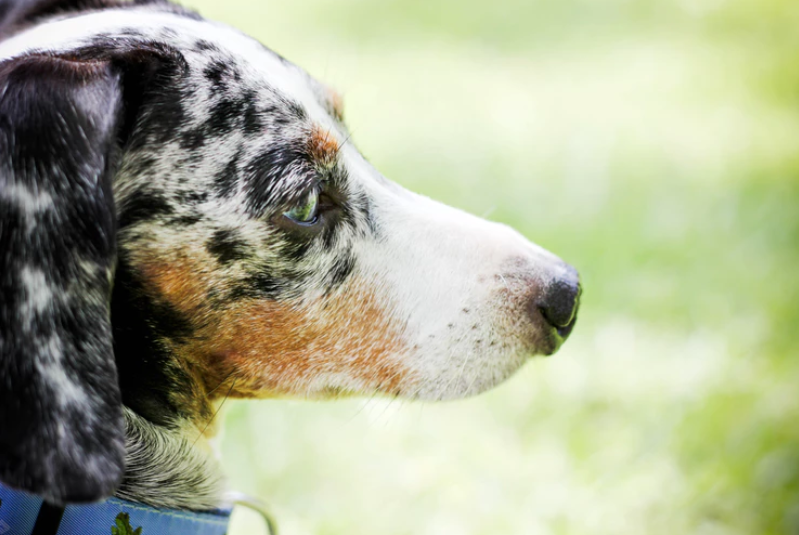 Most pet insurance companies will not cover different conditions after your dog’s 7th birthday, so it is up to you to step up your game and spot the issues before they become too painful or too expensive. As a responsible dog owner, it is important that you look after your companion the best you can. Spot the sign of joint, muscle, and other mobility problems, make sure that you are keeping them active, and provide the supplements, minerals, and vitamins that help them live a full and healthy life and enjoy your company for many years to come.